“Let him who boasts boast of this, that he understands and knows Me” (Jer 9:24). Knowledge of God is key to Christian growth. We recognize Scripture’s emphasis on this important part of the Christian life. 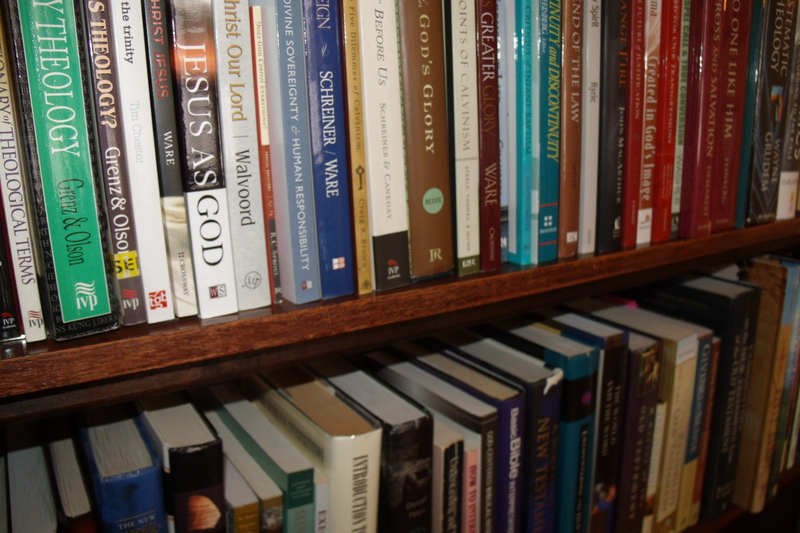 The following are resources to aid you in your growth in the knowledge of the Lord Jesus Christ! Answers in Genesis is an apologetic resource with archaeological insights. Bible Places has outstanding photographs of the Holy Land. Bible Study Tools will help you grow deeper in the Word. From Jesus to Christ (PBS miniseries). Al Mohler specializes in current cultural trends in light of the Christian worldview. To sign-up for a his daily email, scroll to the bottom; “The Briefing,” his daily podcast, is available here. Peacemaker.net specializes in biblical conflict resolution. Alpha & Omega Ministries is the ministry of James White. Desiring God is the ministry of John Piper. Links to sermons are available here. Grace to You is the ministry of John MacArthur. Links to sermons are available here. Ligonier Ministries is the ministry of R.C. Sproul. Links to various resources are available here. Nine Marks is the ministry of Mark Dever. One Passion is the ministry of Steve Lawson. Links to sermons are available here. Proclaiming the Gospel is leading Roman Catholics to saving faith in Christ. Sermon Audio is nothing but links to sermons! Truth for Life is the ministry of Alistair Begg in the nearby Cleveland area. Utah Lighthouse Ministry prints critical research on the Mormon church. Hymns of Grace gathers theologically sound hymns and resources for churches to play them. Keith and Kristyn Getty are modern-day hymn writers, capturing the theology of the old with contemporary sounds. Seeds Music is thoroughly Scriptural and awesome for our kids! Sovereign Grace Music brings “sound+doctrine” together through exceptional talent. Covenant Eyes is great for internet accountability and filtering. 500+ preaching resources: Excellent and diligently assembled by David Murray. Bill Barrick’s website – see his work on the Psalms, in particular. Defending Biblical Inerrancy because the battle is coming back around again. IVP Commentary series, free and on-line. Logos Bible Software and Accordance are amazing Bible software programs. 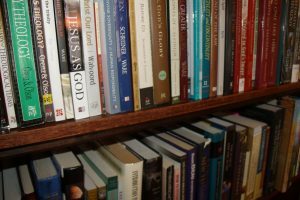 Monergism for articles, mp3’s, and resources on the Christian faith. Pre-trib Research Center for biblically solid teaching on End Times events. Precept Austin has many free commentaries, etc. for lesson preparation. Teknia.com is a good starting place to learn biblical Greek. Tmc.edu is the Master’s College, offering a wide-variety of degree fields. Tms.edu is the Master’s Seminary which specializes in training men to become pastors.